Time management is a philosophy. People who are good at time management usually have a philosophy . Yes, they may use tools to help them out, but it is not about the tools. Time management is about the big picture. If we want to improve our time management skills, we need to simplify, not complicate our lives. We need a simple model to follow. 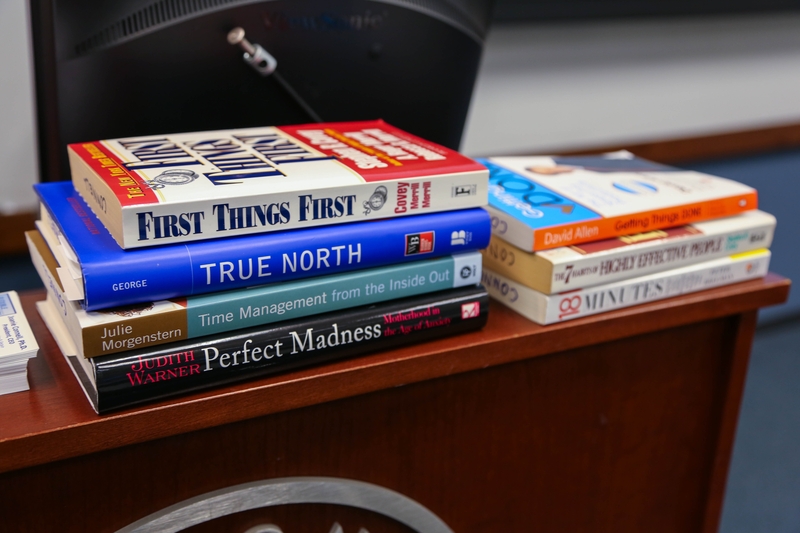 Click on the following links to get resources on various aspects of time management. Resources include books, articles, apps, and websites.